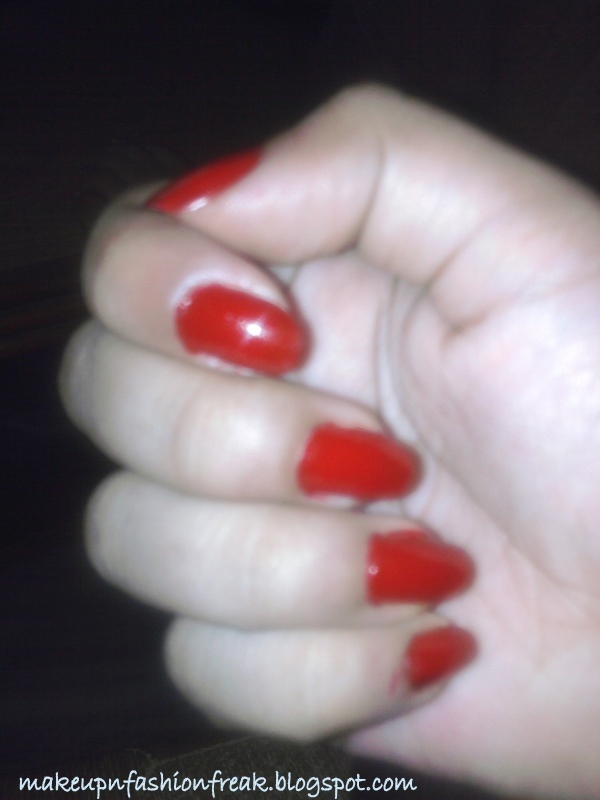 long lasting.From all the nail enamels i have got, this has to be my favorite one. P.S. follow the next post for the 2nd product. Thanks for joining wise she..
hi bhumika thnx..n welcome to ma blog..
hi yup..for sure..n thnx for followin..